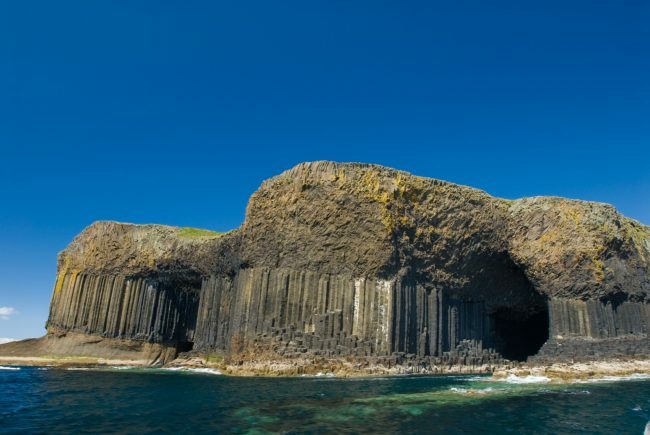 The stunning coasts of Scotland and Ireland—strewn with craggy castles and windswept mountains,—are the backdrop for a spectacular Celtic Isles cruise. 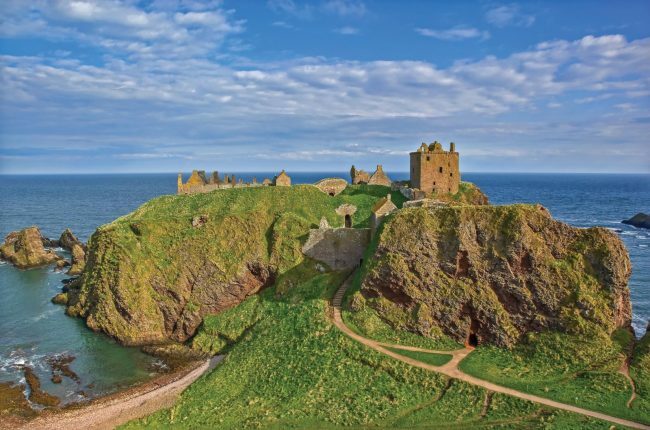 Join us next July as we travel from Dublin to Edinburgh aboard a beloved sailing ship, to discover romantic estates, exotic gardens, and fascinating prehistoric settlements. 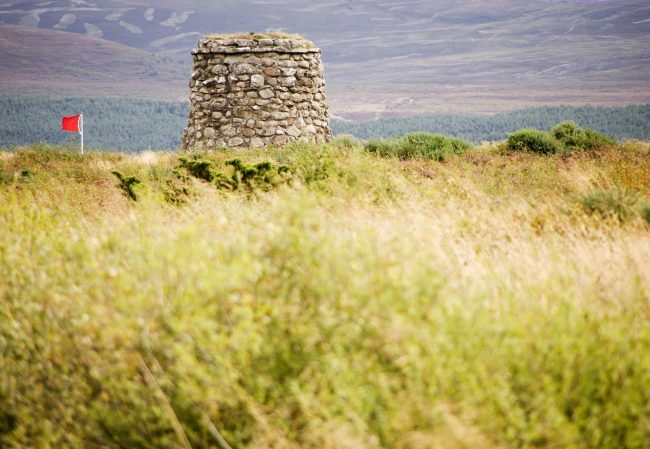 As a special highlight of this classic voyage, we will be welcomed into the homes of some of the noble families who live in the area, for exclusive receptions and tours of their ancestral collections. Begin in Dublin with a tour of its landmarks before boarding Sea Cloud II. Sail north to call overnight in Belfast, risen like a phoenix from the ashes of religious strife. 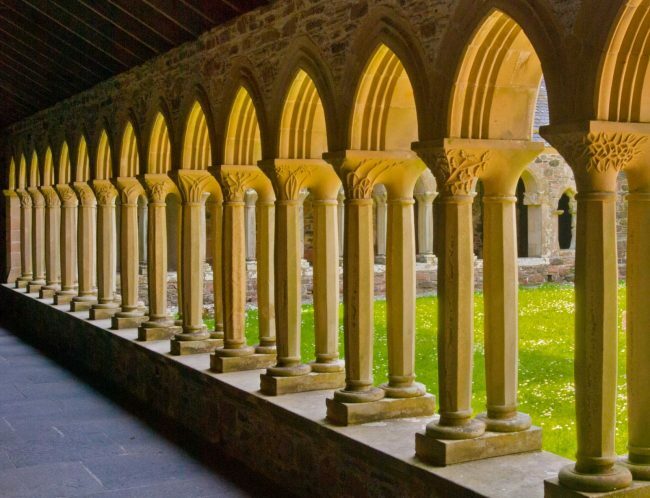 Venture into the surrounding countryside to visit Ballywalter Park with its owners, Lord and Lady Dunleath, and Grey Abbey with the Montgomery family. Anchor in Londonderry for a specially arranged lunch at Baronscourt, followed by a tour of the estate’s private collections and gardens. 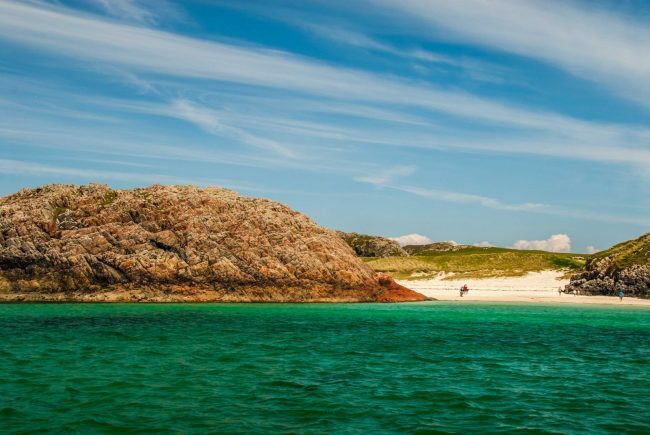 Cross the North Channel to step ashore on the island of Iona, whose tiny size belies its outsized importance in the history of Christianity. 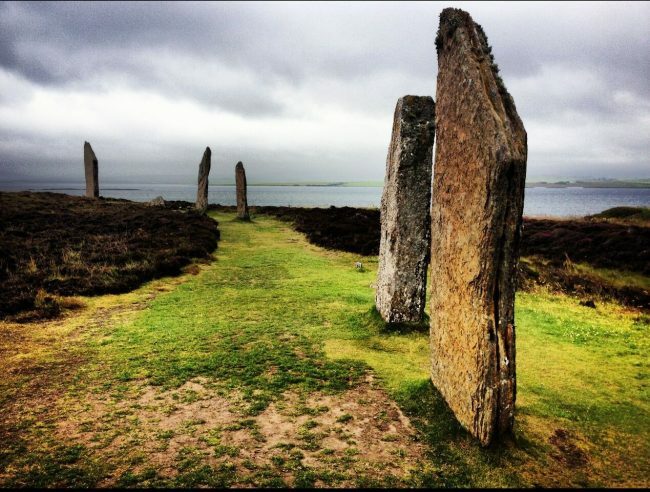 Explore the Inverewe Gardens, a subtropical oasis, and call at Kirkwall in the Orkney Islands to discover a series of remarkable Stone Age sites, including Skara Brae. 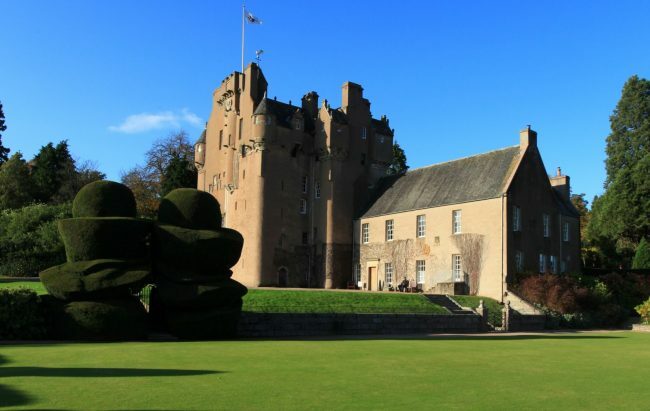 From Inverness, tour Cawdor Castle before sailing to Aberdeen to admire nearby Crathes Castle. 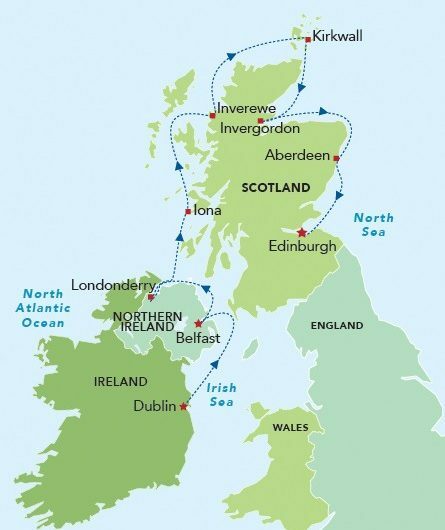 Conclude in Edinburgh, to step aboard the Royal Yacht Britannia—where Prince Charles and Princess Diana honeymooned—or explore the Old Town on a guided walk. 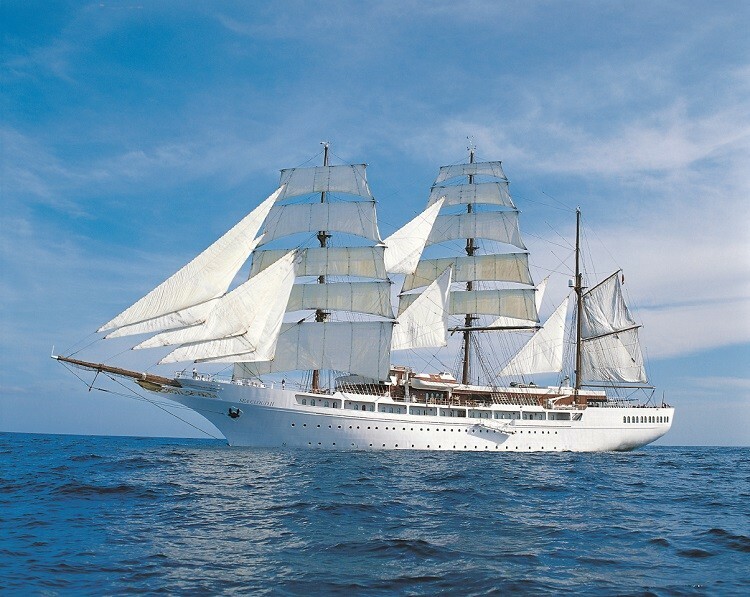 Life aboard Sea Cloud II has no comparison. Experience the excitement of traveling under billowing sails, and enjoy exceptional service and state-of-the-art amenities. We look forward to welcoming you in Dublin!